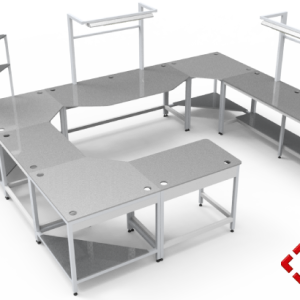 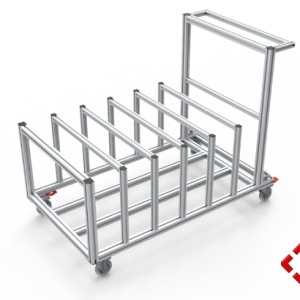 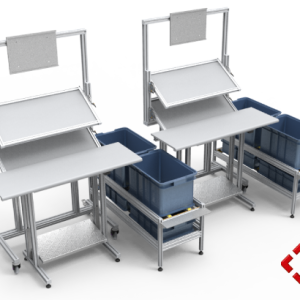 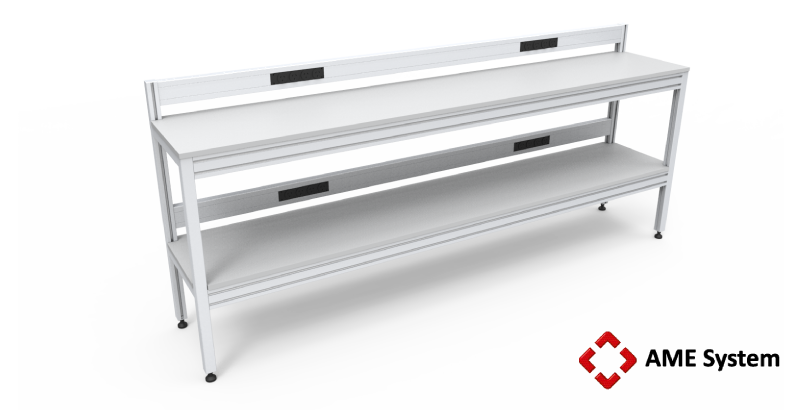 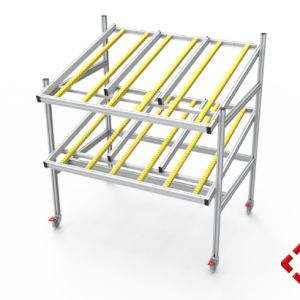 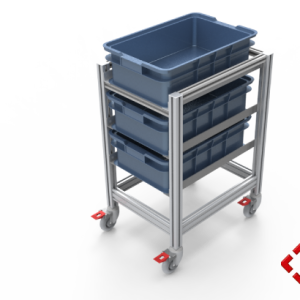 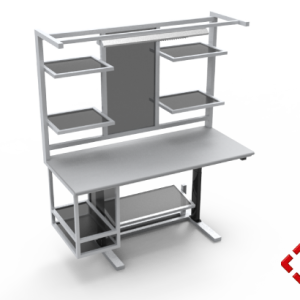 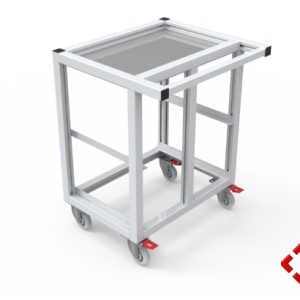 Our ranges of custom designed workstations, trolleys and workbenches below is the ideal starting point if you are interested in improving your workplace efficiency and environment. 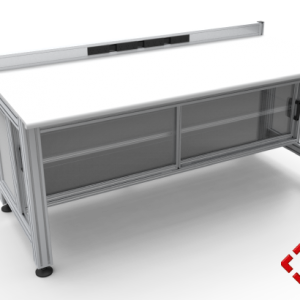 Use this gallery as a reference for anything you might like or want to customise to suit. 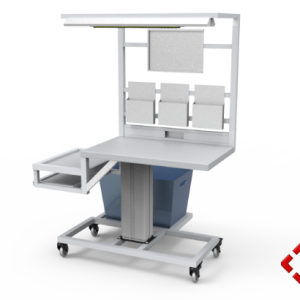 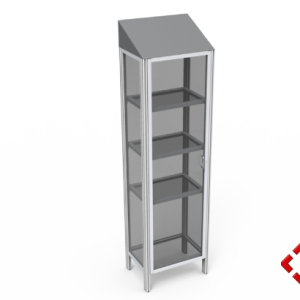 AME System | Aluminium T-Slot Profile Extrusions & Industrial Workstations © 2019.